Are you keeping your WordPress software up-to-date? 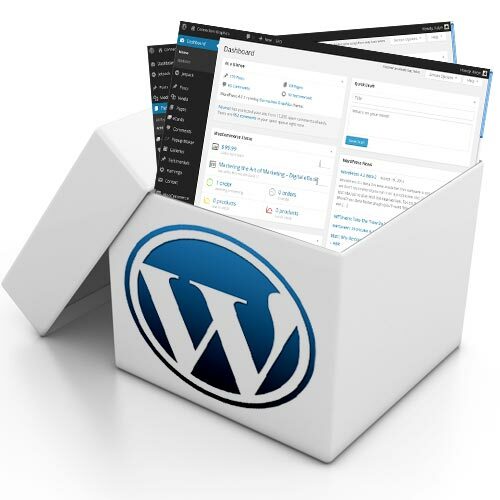 Remember, installing the most current WordPress version reduces the risk of your website being compromised. If you want to keep your website safe from hackers and malware but you don’t have the time or technical knowledge, our Basic Website Maintenance Package is ideal for small WordPress sites. Lock in a reduced rate for all of 2016!